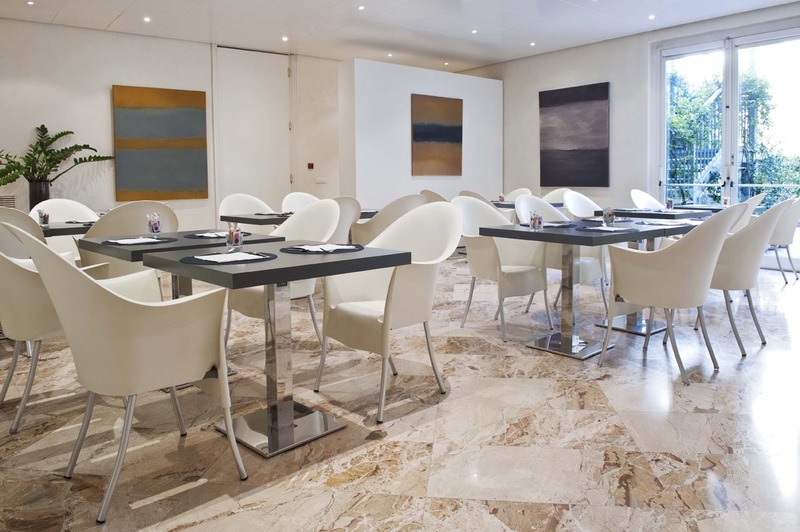 Elegant and refined, and included in art itineraries for the quality of exhibited works, the 4-star Hotel Rechigi boasts a permanent contemporary art collection. 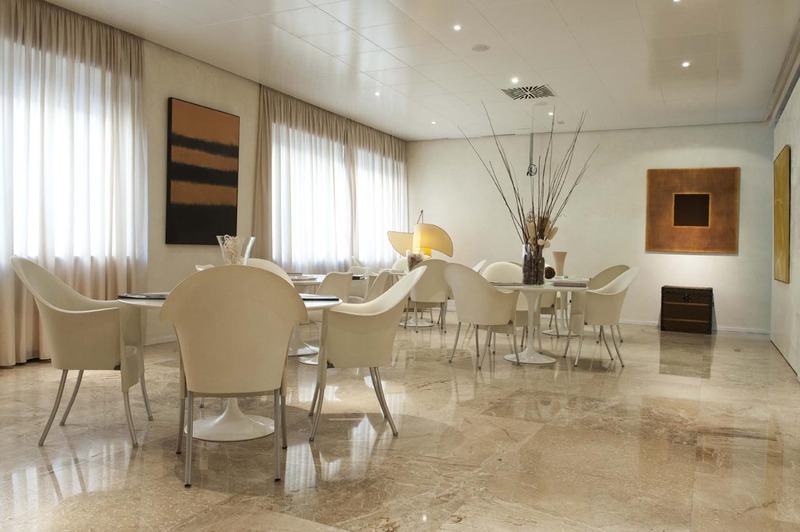 With modern design and art at its very heart, the hotel has 45 refined and comfortable rooms, a conference hall, an interior garden, an elegant and creative Kitchen Bar restaurant and a convenient garage. 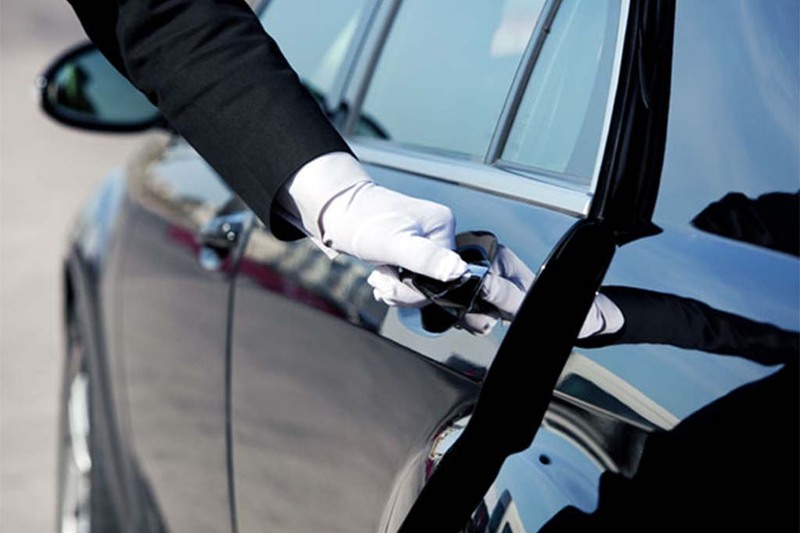 On a human level, the hospitality and professionalism of the hotel’s staff will make your stay in Mantua special and unique. 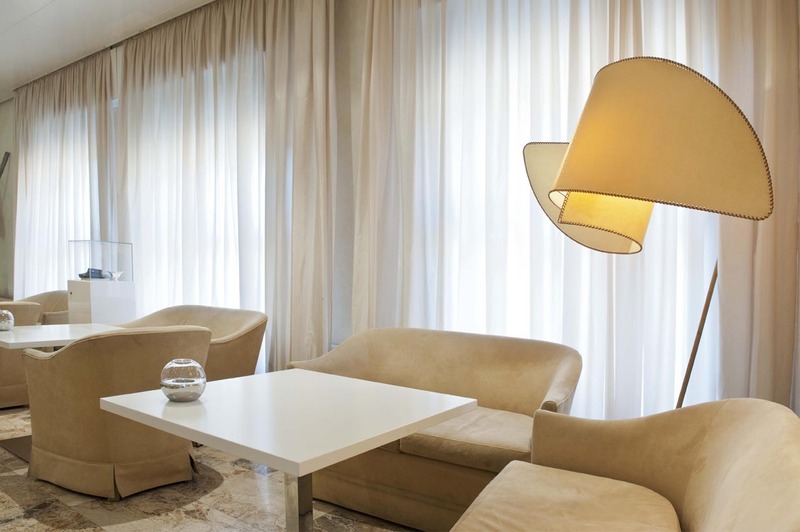 And the hotel’s exclusive central location in Mantua allows you to reach all the main points of interest in just a few minutes and to soak up the atmosphere of the charming historic centre. 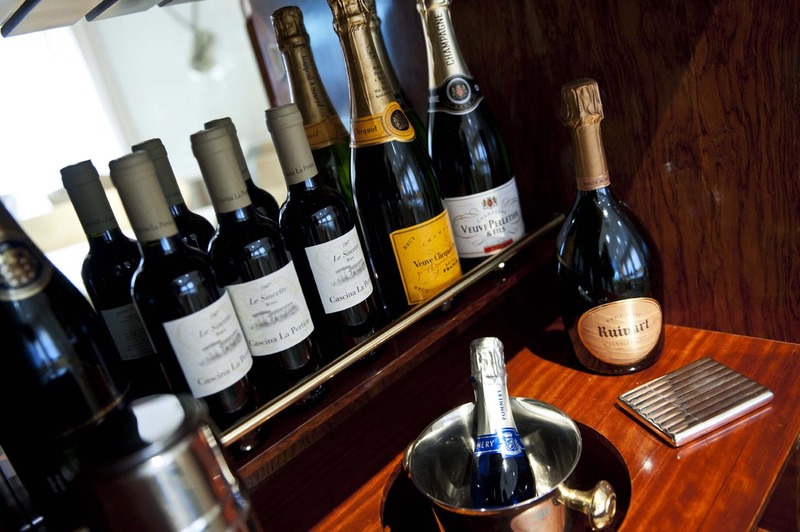 The Kitchen Bar, set in a cozy lounge, combines quality, experimentation and attention to detail with important labels. 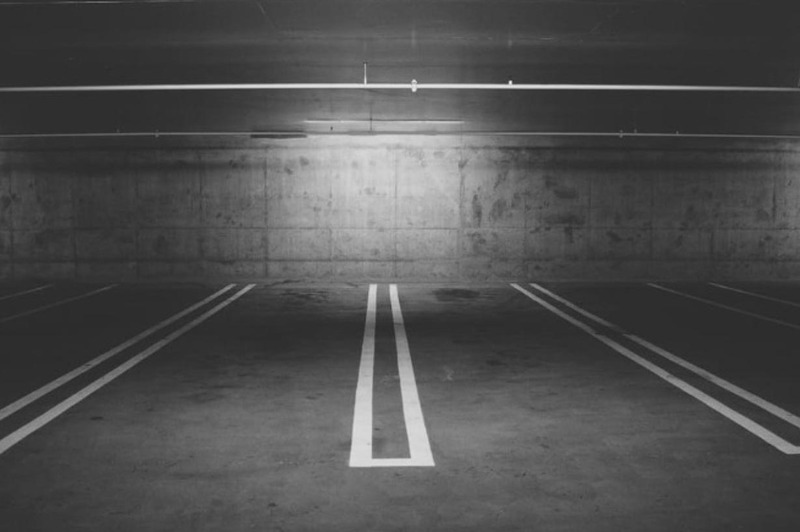 Hotel Rechigi offers its own covered garage with capacity for up to 20 cars. The pleasure of relaxing in a cozy and well-kept environment, among the soft light of design lamps, leather armchairs and soft music. Hotel Rechigi has a large meeting room for business meetings for up to 80 people and more confined VIP rooms for business meetings and selections. 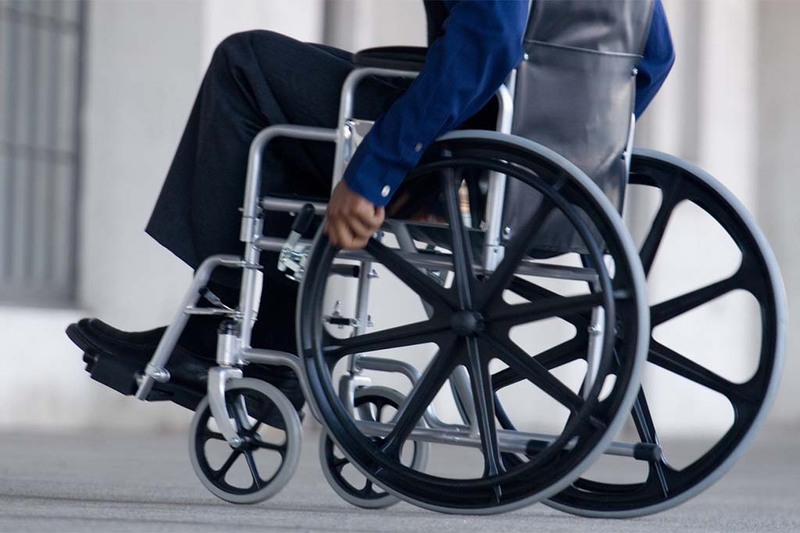 Sensitive to the problematic of a disabled person staying in a hotel, Hotel Rechigi's staff offers the facilities and services necessary for the disabled and comfortable and comfortable environments. 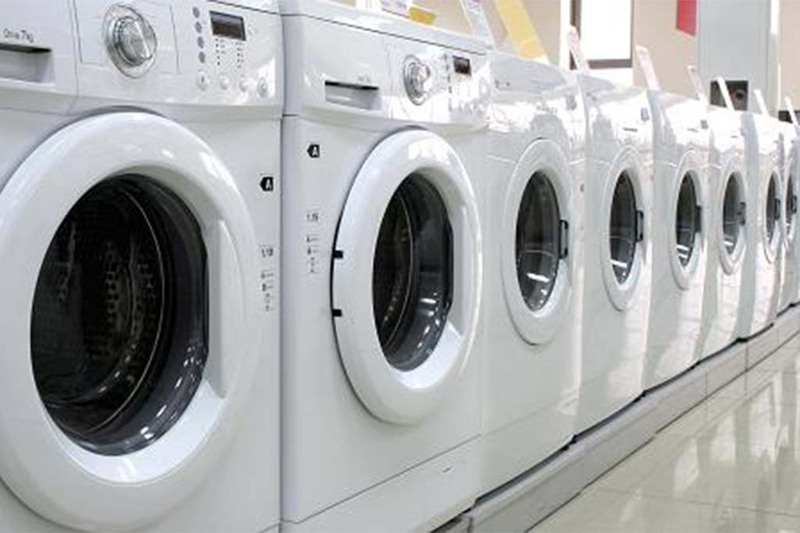 The Hotel Rechigi offers a fast and efficient laundry and ironing service at a reasonable price with a scheduled delivery the following day. On reservation the hotel has a transfer service with driver.